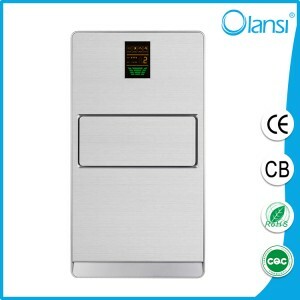 Established in 2006, located in Guangzhou City South China. 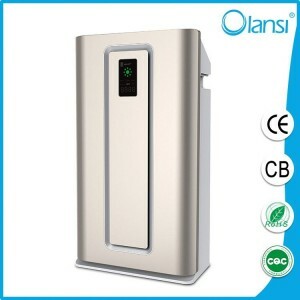 Olans company is a professional Air purifier manufacturer and exporter of Air purifiers, Water purifiers, Water dispensers and related accessories. We own a powerful R&D team with highly qualified designers and engineers , which annually launch many new models. 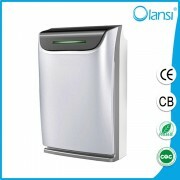 we provide our customers with OEM and ODM services. ♣ Negative anion releasing 2×10,000,000 CM3. 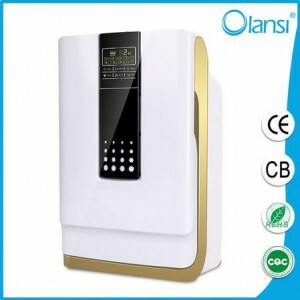 ♣ Remote controller and touch panel control. 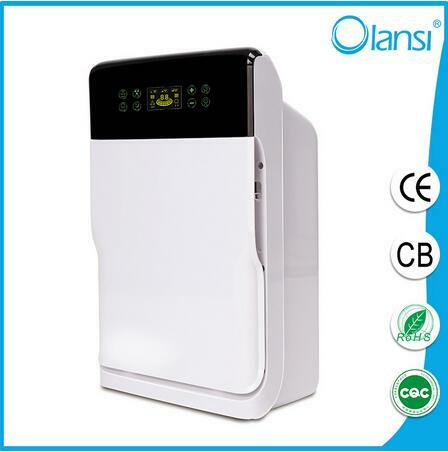 ♣ 3 grades of wind speed control,large flow rate radidly purifies indoor air. ♣ 1-12H Timer with Sleep Mode function. ♦ Antibacterial and antiviral nonwoven fabric. 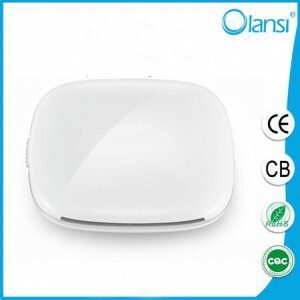 ♦ High efficient HEPA 0.01micron . ♣ High efficient Motor– Quiet , low electricity consumption and 30,000 hours life time. Control up to 3,500 square feet of coverage. 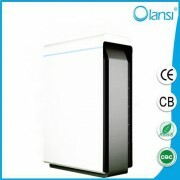 ♣ Remove 97% odors air purifier, tobacco smoke, fume, foodsmell, beverage smell, pet smell. 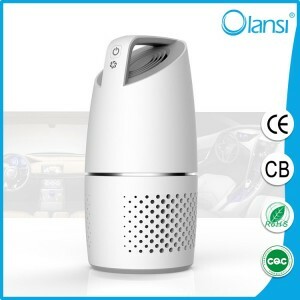 ♣ Eliminate 99.7% dust, pollen, allergy, mold. 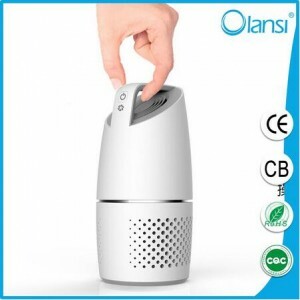 ♣ Remove 99.9% formaldehyde, benzene and other TVOC Kill bacterial, virus, germs. 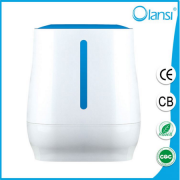 Help you breathe and sleep better and improve human immunity. 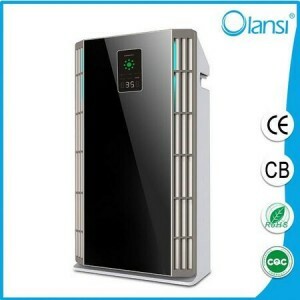 Clear static, restore the body’s activity Increase brain oxygen, and enhance the function of the cardiovascular system.